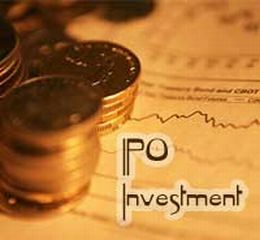 Onelife Capital Advisors, a financial service provider, initial public offer (IPO) was subscribed 1.53 times on Tuesday, October 04, 2011. As per the data available with the NSE, total bid of 5110400 shares were received for the issue of 3350000 shares, 2581500 bids were received at the cut-off price. The 100% book building issue closed on October 04, 2011. The company had fixed price band Rs 100 to Rs 110. Atherstone Capital Markets is the book running lead manager and Sharepro Services (India) is the registrar to the issue.